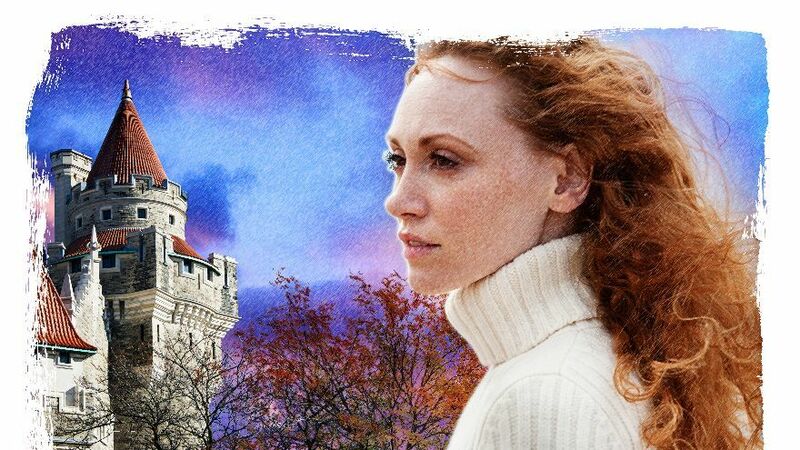 For fans of escapist romance! The Santiago Sisters by Victoria Fox tells the story of Argentinian twin sisters, Calida and Teresita Santiago. Separated aged just 15, they think they will never see each other again. But can twins ever survive apart? 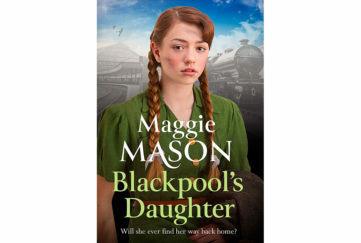 Wrenched from her poor but happy life on their family farm, Teresita is adopted by world-famous British actress Simone Geddes. She plans to make her protégée into a superstar and showers her with all that money can buy. 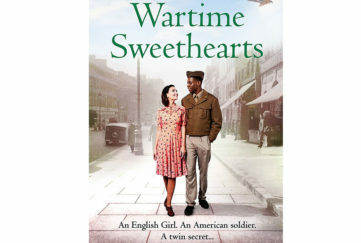 Teresita, a fan of Mills & Boon novels and their happy-ever-after endings, is in her element and soon on the road to becoming one of the world’s most loved movie stars. Utterly betrayed by her sister, Calida vows that no matter how famous or successful her twin becomes, she will take on Teresita. Calida starts out with nothing except a camera given to her by her father. But she lets nothing stand in her way, not even falling in love, as she fights her way to the top of the heavily competitive world of fashion photography, as bitchy and brutal as it glamorous. 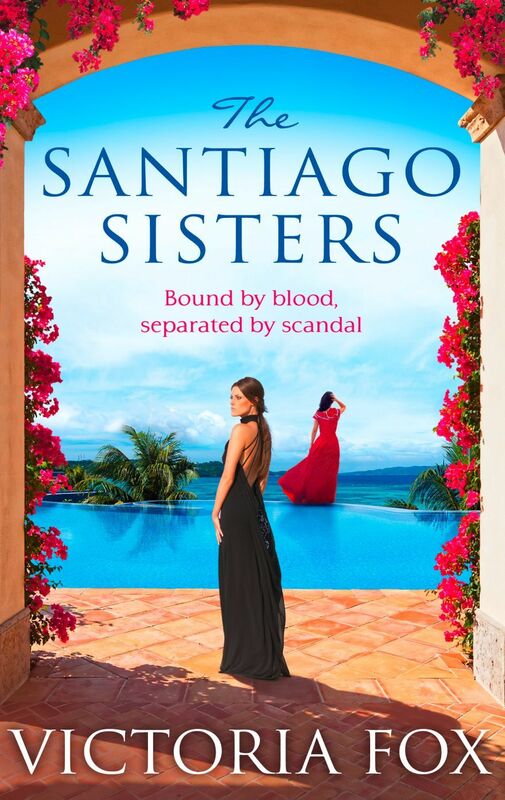 No-one can predict the explosive events which will finally bring the Santiago Sisters together into the spotlight … nor say if their twinship will survive. 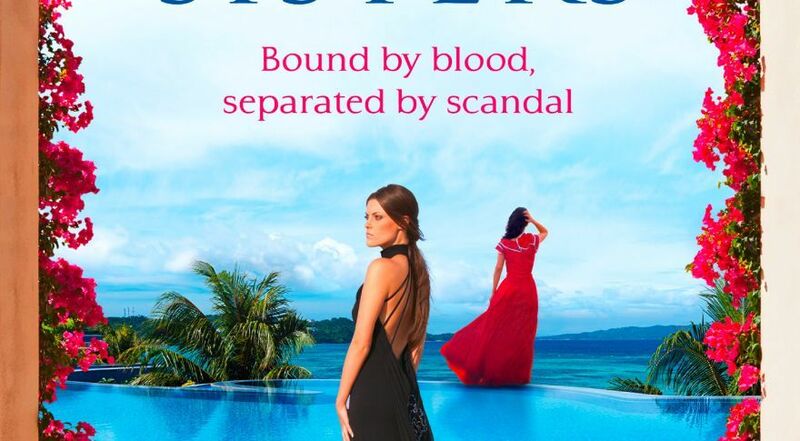 Romance, intrigue, tension, glamour and a good helping of steamy passion – The Santiago Sisters has all the hallmarks of Victoria Fox’s best-selling romantic novels. The characters are brilliantly absorbing, the pace spanking, and the denouement as exciting as it is unexpected. Readers will sympathise with both Teresita and Calida as they forge their way through a glittering world so far removed from their humble beginnings – and find the bonds of twinship cannot be easily broken. 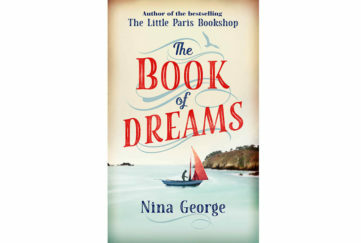 A great novel for a late summer read! Where does Victoria get her inspiration? Don’t miss our exclusive Q&As!